Arrests for drug possession with intent to distribute in Oklahoma (PWID) are frequent. Even though the overarching charge can be confusing, because it contains the word “manufacturing,” this charge means that you have been charged with drug possession with the intent to distribute that drug. If you have been found guilty of drug possession with intent to distribute, Oklahoma’s mandatory minimum sentencing laws will go into place. This means that no matter what the circumstances are, the judge will give you the minimum sentence at least – and often, you will get more. 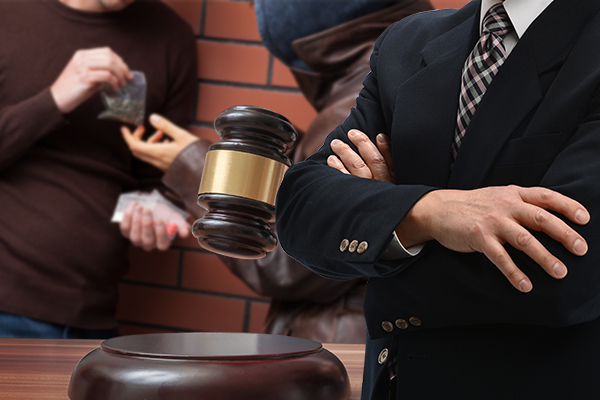 If you have been charged with drug possession with intent to distribute in Oklahoma, you need to hire an experience lawyer who knows all about drug crimes and how to defend against them. Call us today at (405) 673-8250 to get immediate representation for your case. You distributed drugs for free to friends. In many cases, the police will need a search warrant if they want to search for illegal drugs. This warrant is used by a judge that police will have to show you before they can search and seize your property. To gain a warrant, the police need to show that they have probable cause to believe that you are committing a crime such as possession with intent to distribute. Often, these cases are more sought after than simple drug use. If the police have a warrant, they have the legal right to search your home, car, or person. They do not need your permission to do so. If the police do not have a warrant to search, they can do so without a warrant in certain situations. These include cases where you give them your consent to a search, if it is an emergency, or if the evidence is plainly seen in your home or car. Does this sound like your case? If so, contact us today to get representation to help defend yourself. In Oklahoma, you have the possession of a controlled substance when you own it, or it is on your person. If that drug is available in prescription form and you are caught with the drug, but you do not possess a prescription, you can be charged with possession. You intended to distribute the drug. This can be difficult to prove, but Oklahoma law enforcement has perfected proving possession with intent to distribute. If you have a history of drug charges or you fit their model, you could easily be charged with possession with intent to distribute drugs. Possession with intent to distribute has a mandatory minimum sentencing, but the extent of the punishment depends on different factors, including the amount and type of drugs involved, whether or not you possessed a weapon, and if you have a history of drug charges. Being charged with possession with intent to distribute can impact many parts of your life, including your driver’s license, your ability to get a job, your chance to join the military, it can nullify professional licenses, it affects federally subsidized student loans, and can cause you to lose parental rights to your children. A possession with intent to distribute charge in Oklahoma is not something to just accept – it is something to fight. 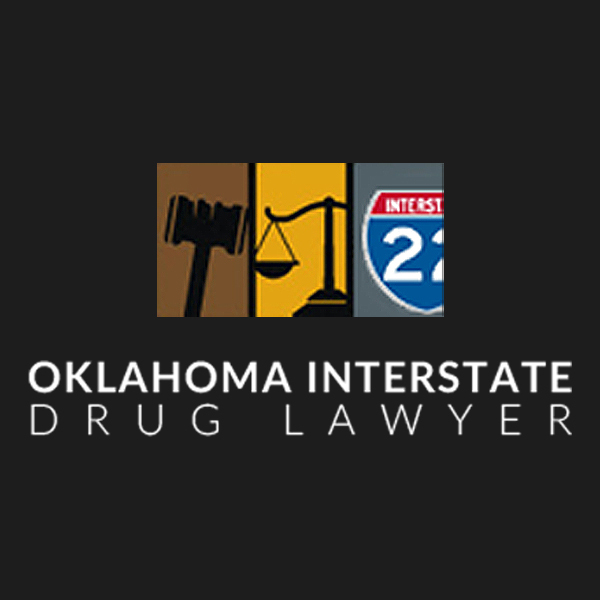 If you have been charged with possession with intent to distribute, your first step needs to be to hire a drug crime attorney with experience in Oklahoma drug law. An experienced lawyer will have worked with drug cases previously so that they can draw both on their experience and their relationships with those in the local court system. This can help with lessening or dismissing charges against you in some cases. Do not talk to police or prosecutors without a drug crimes lawyer. He or she can help you to understand what your rights are and what you should do next. 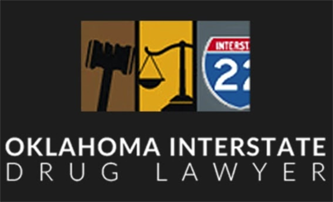 For more information, contact our Oklahoma drug lawyers at (405) 673-8250.